Google has this week launched a new $100m (£58m) venture fund, headquartered near London’s Silicon Roundabout area. The announcement was made in a blogpost by Bill Maris, Managing Partner at Google Ventures, the search engine’s incubator wing, of which the new fund will be a branch. Maris explains that the new Google fund is designed to support the next generation of European entrepreneurs. The goal of the program is to invest in the best ideas from the best entrepreneurs, and then to help bring those ideas to fruition. “As the tech and finance capital of Europe, London is the natural hub for developing the new economy across the continent and provides the perfect ecosystem for investment in new tech, digital and creative firms of all sizes,” said London Mayor Boris Johnson in response to the news. Google have been criticised in the not to recent past for failing to pay a significant amount of tax in the UK, so it is encouraging to see Google putting something back into UK companies. In other interesting news a London-based startup This Place have created MindRDR, a tool that allows users to control Google Glass via their mind. Read more on that here. 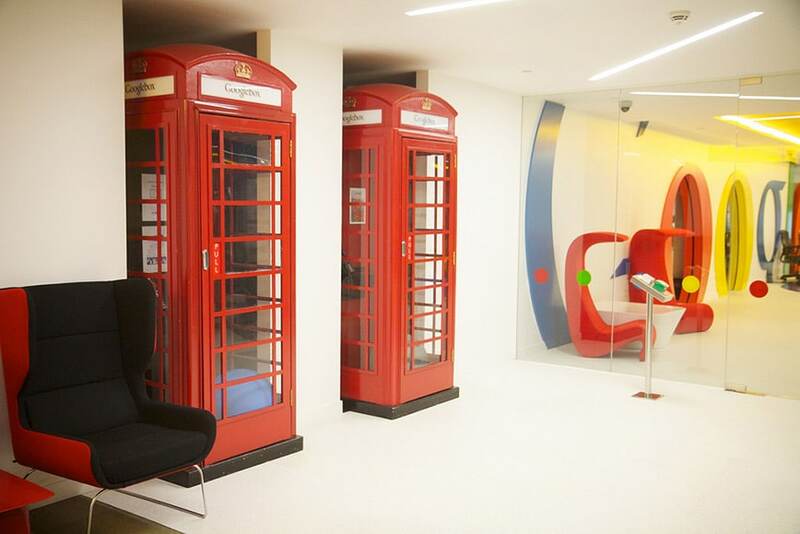 Main image – Google’s London office – Photo by Marcin Wichary.